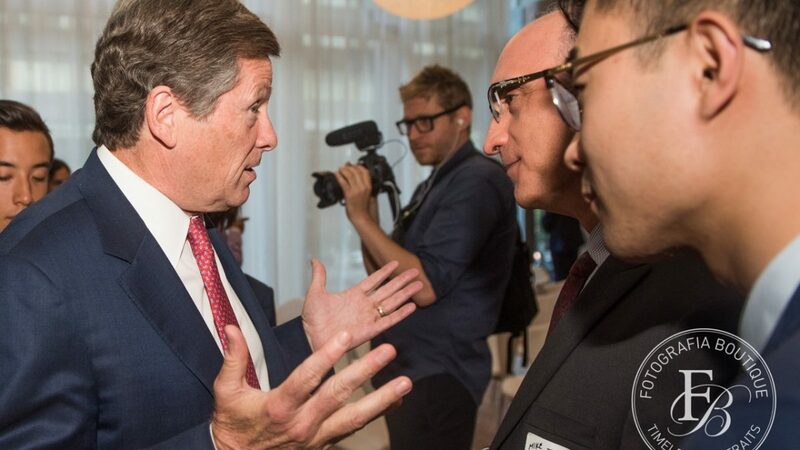 At a special event hosted by the Transit Alliance, special guest Toronto Mayor John Tory humbly spoke about the funding he helped acquire to build much-needed transit in the city. 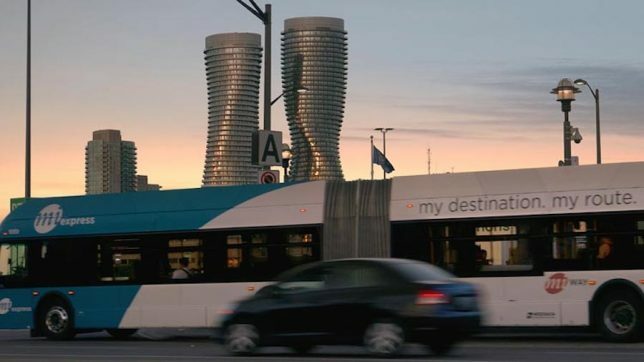 The federal government has committed to over $4 billion in transit funding for Toronto, and is encouraging the province to contribute more funds as well. This was a big win for Toronto, especially considering the province’s lack of interest in helping residents pay for bit projects like the Relief Line and SmartTrack. 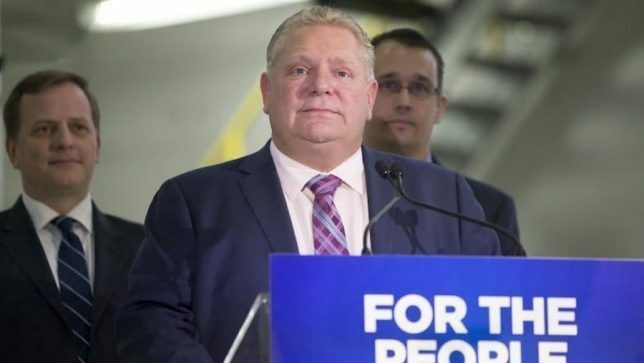 Tory has been a big supporter of tolling the Don Valley Parkway and the Gardiner Expressway in order to gain revenue for transit infrastructure — but after years of negotiation, the province reneged on their promise to allow Toronto to toll their own roads. This left Toronto in a bind to find money to pay for these big construction projects.